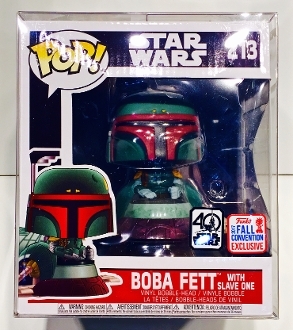 1 custom made box protector for Boba Fett with Slave One! This also fits Wedge Antilles with Snow Speeder. These do not fit Kylo Ren or Poe Dameron but we have those sizes on order now.